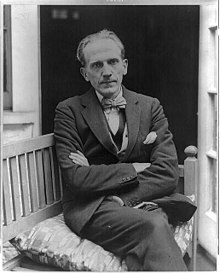 English writer, best known for his books about the teddy bear Winnie-the-Pooh; noted playwright before the huge success of Pooh overshadowed his previous work. "The Woman in The Times Red Cross Story Book (1915) by "Famous Novelists Serving in His Majesty's Forces". Give Me Yesterday (1923), also known as Sucess in the U.K.